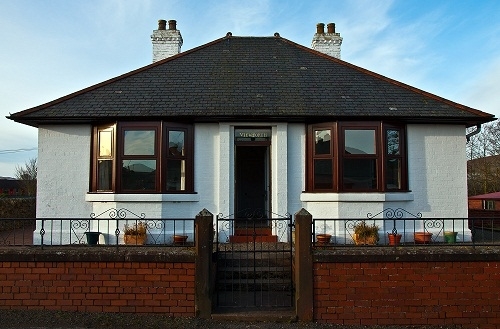 Set in half an acre of its own ground on a quiet street in the historic Royal Burgh of Sanquhar, Dumfries and Galloway, Viewforth is ideally situated for exploring south and central Scotland. 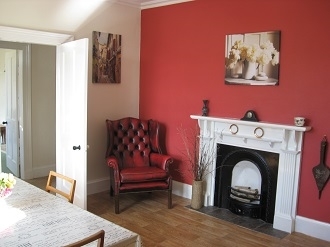 Sleeps 4, One double room and one twin room. 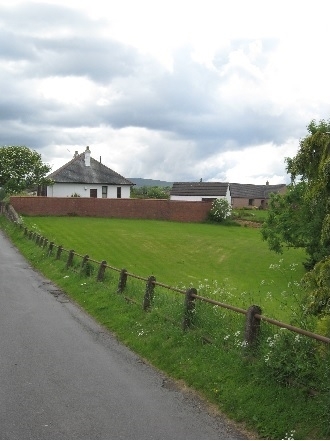 Set in half an acre of its own ground on a quiet street in the historic Royal Burgh of Sanquhar, Dumfries and Galloway, Viewforth is ideally situated for exploring south and central Scotland. The main Glasgow to Newcastle railway stops at Sanquhar station making the cottage perfect for holiday makers without a car. 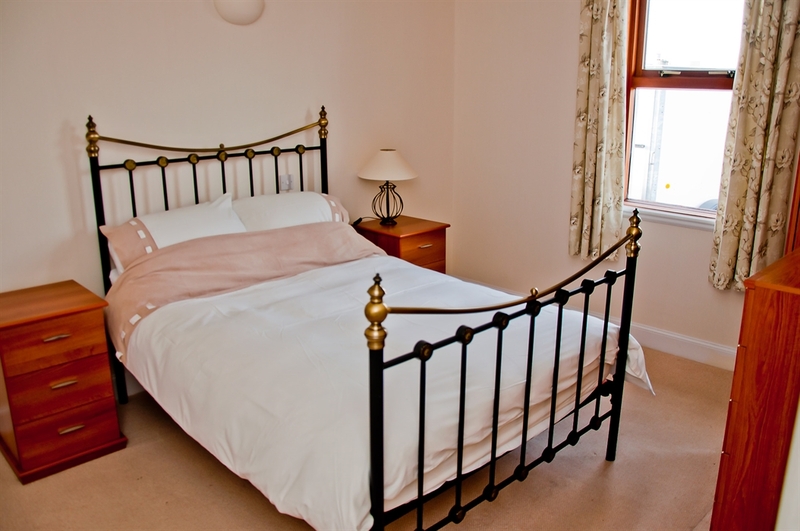 Just off the Southern Upland Way and surrounded by beautiful countryside, the cottage is ideal for walkers. The River Nith, an excellent trout and salmon fishing river, flows just a few hundred yards from the cottage. Fishing permits can be arranged locally. Viewforth is pet friendly, we welcome guest with dogs. 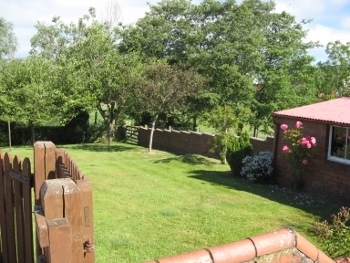 Outside is an enclosed garden and also a large field, ideal for playing and exercise. There are lots of lovely walks around the town, along the river or off into the hills.